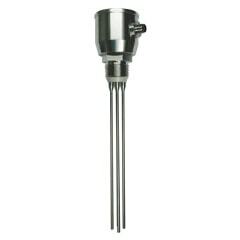 Probes and switches for temperature and measurement across a range of food and pharmceutical industry applications. Click here to view range. 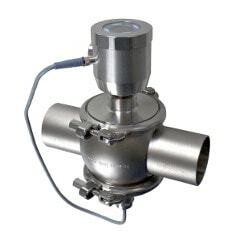 Mag flow meters for use with conductive liquids in hygienic applications. Click here to view range. 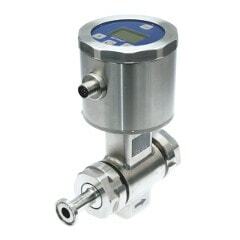 Calorimetric flow meters measure the amount of heat removed by the flow medium from the sensor which is proportional to the flow rate. No moving parts are in contact with the flow medium making them well suited to hygienic applications. Click here to view range. Hygienic level measurement using the potentiometric measurement principal with both continuous analogue and switched outputs. Click here to view range. 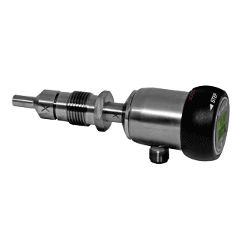 Point level measurement of conductive liquids for hygienic applications. Click here to view range. 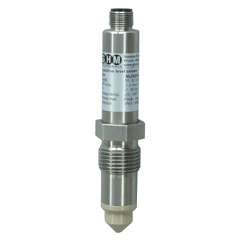 A range of capacative level switches ideal for use in food and pharmaceutical production. These hygienic sensors have no moving parts in the media, are immune to foam and can be used with viscous media. Click here to view range. 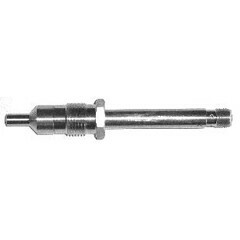 Capacative level switches ideal for use in food and pharmaceutical production. 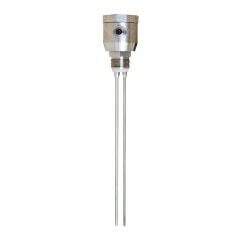 These hygienic sensors have no moving parts in the media, are immune to foam and can be used with viscous media. Click here to view range. 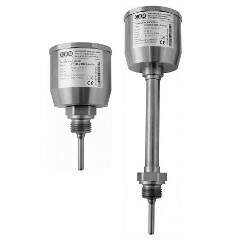 Turbidity meters for hygienic applications. Click here to view range. 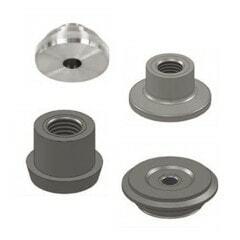 Hygienic process connectors for GHM-Honsberg hygienic process instruments. Click here to view range.